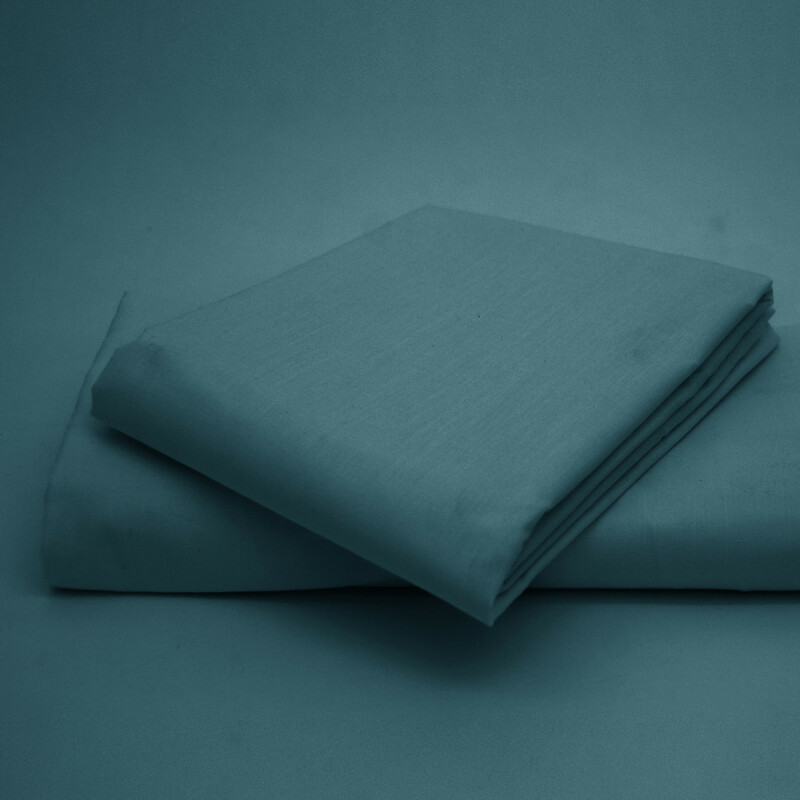 Have a hassle free good night sleep with our fabulous 180 thread count fitted sheet in teal colour. 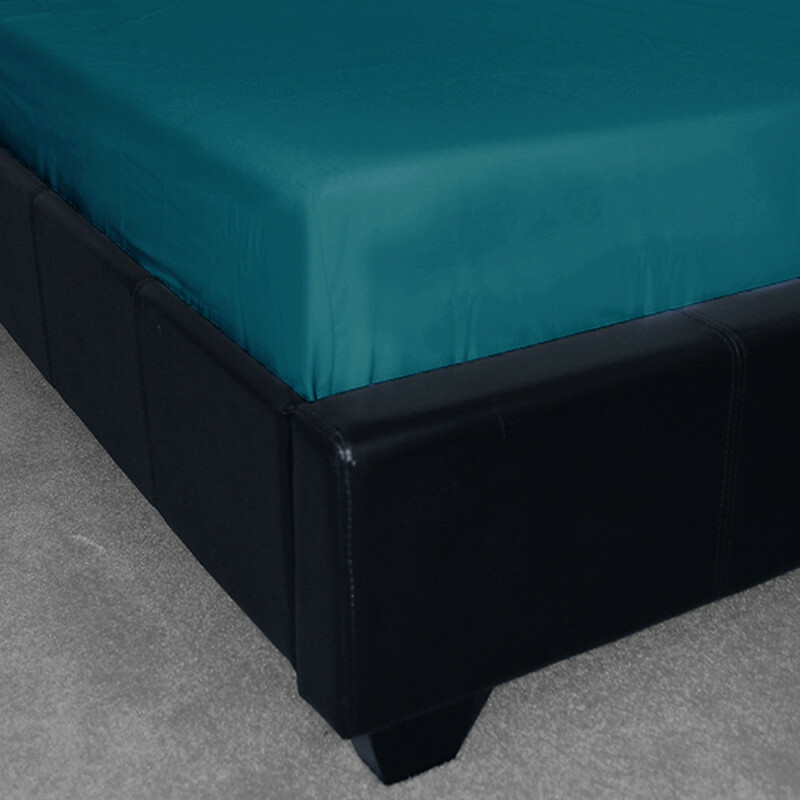 Our teal colour fitted sheet will give classy touch top your bedroom. 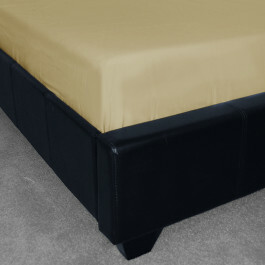 This lavish fitted sheet is made from 50% polyester and 50% cotton and comes in 8" depth to wrap your mattress completely. Available in various sizes, this fitted sheet extremely durable, machine washable and can be tumble dry.